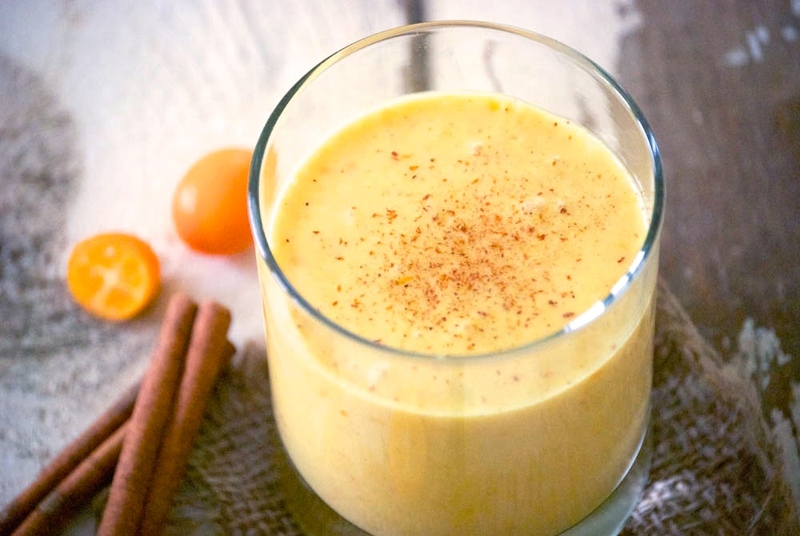 I don’t think I’ve ever had kumquats in a smoothie! 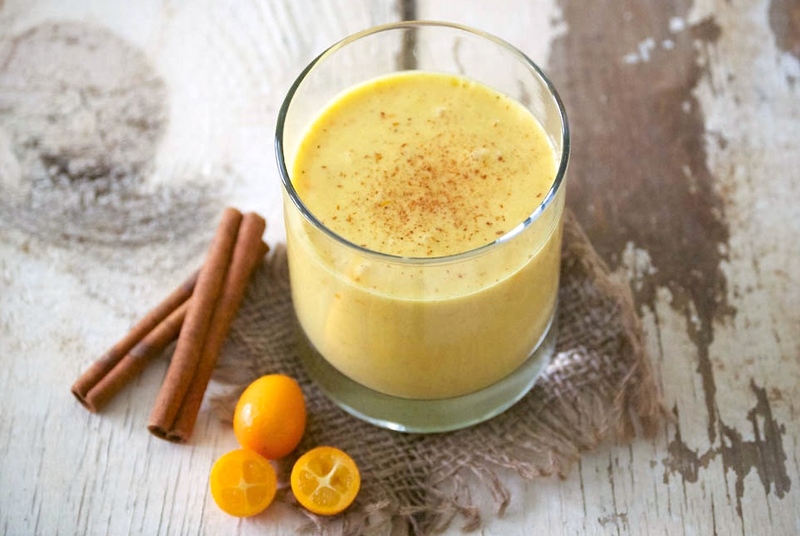 This sounds really interesting and delicious–almost like a lassi, but with an extra citrus and turmeric punch. Exactly, Eileen! Hope you give it a try. 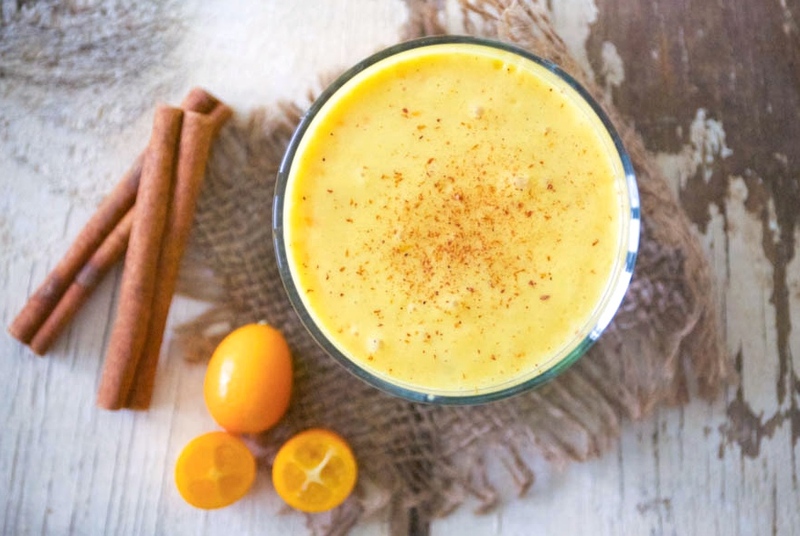 My husband would die for this kumquat smoothie! He asks for them all year round…only I have such a hard time finding them – even when they’re in season. Have half a gallon of almond milk in the fridge right now – will search for them tomorrow! Hope you were able to find some, Sarah! Must be very healthy. Thanks for the recipe.